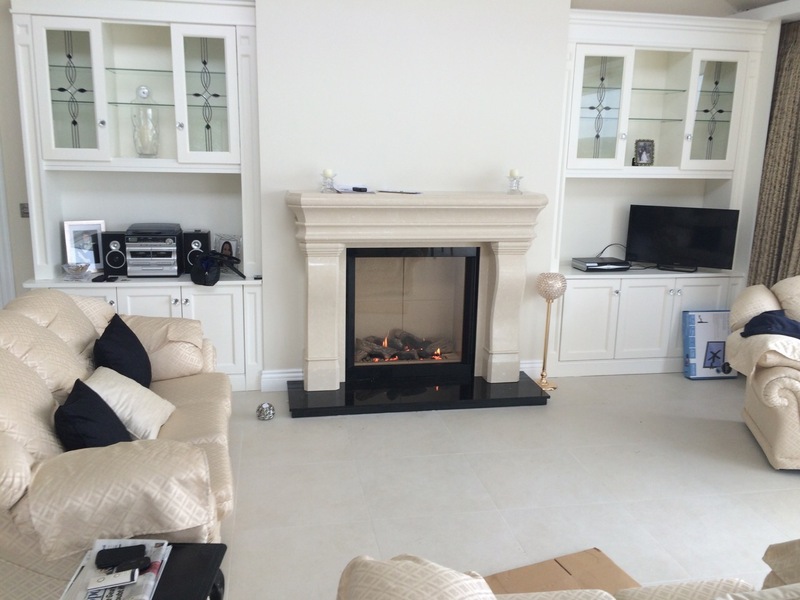 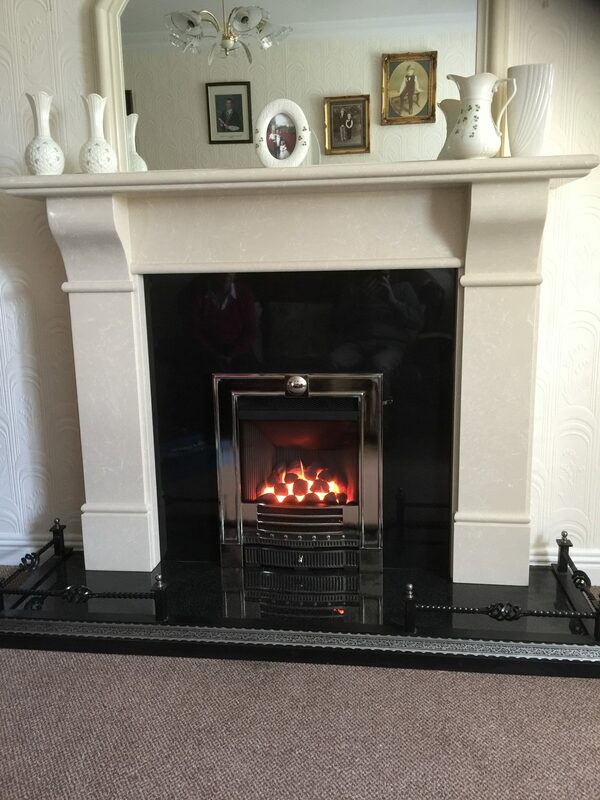 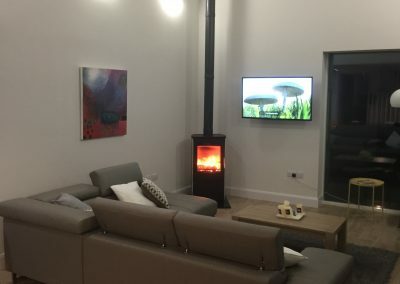 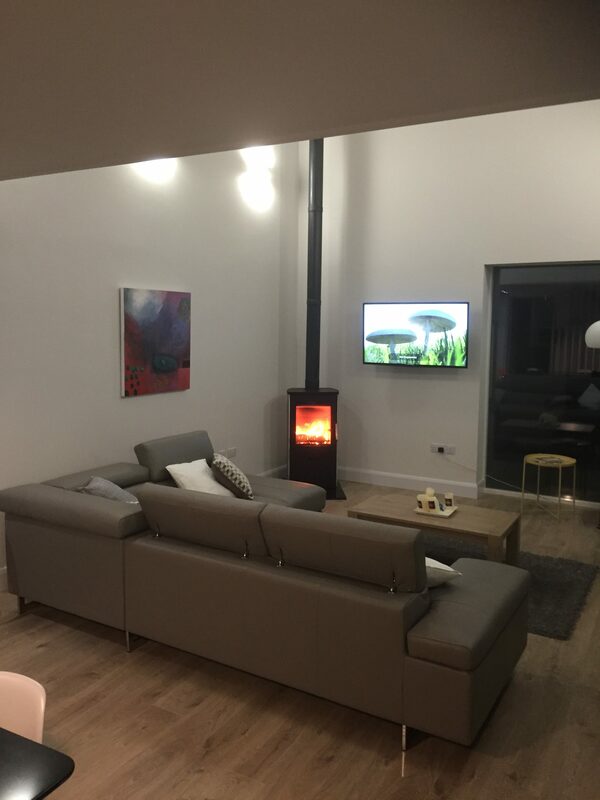 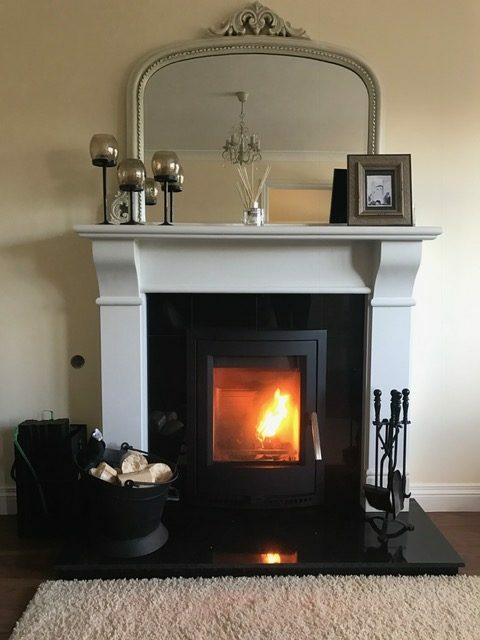 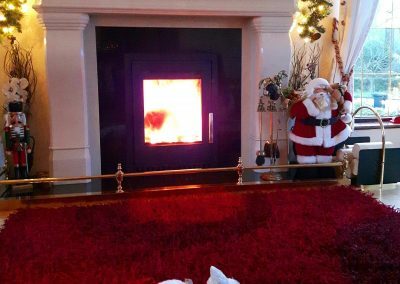 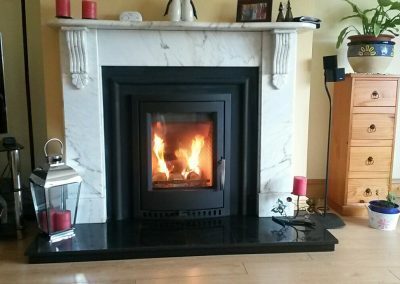 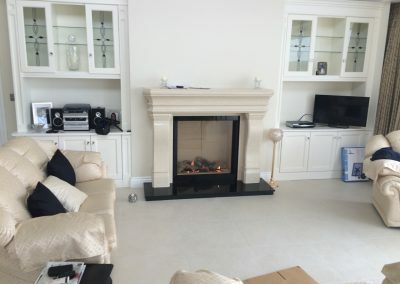 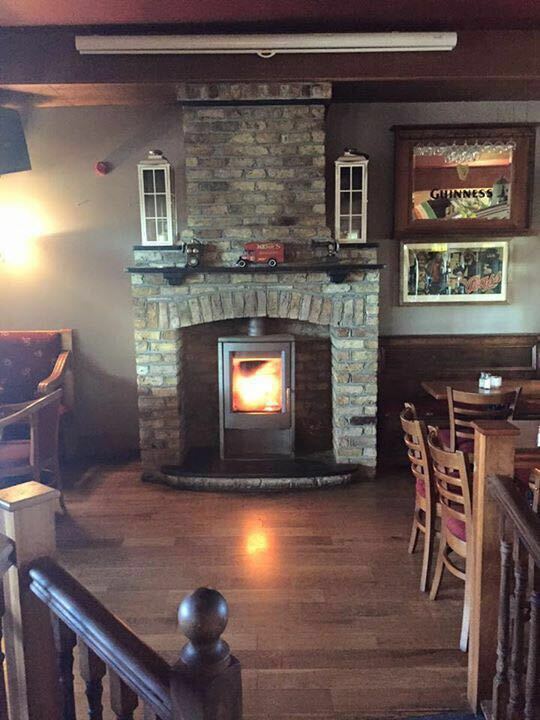 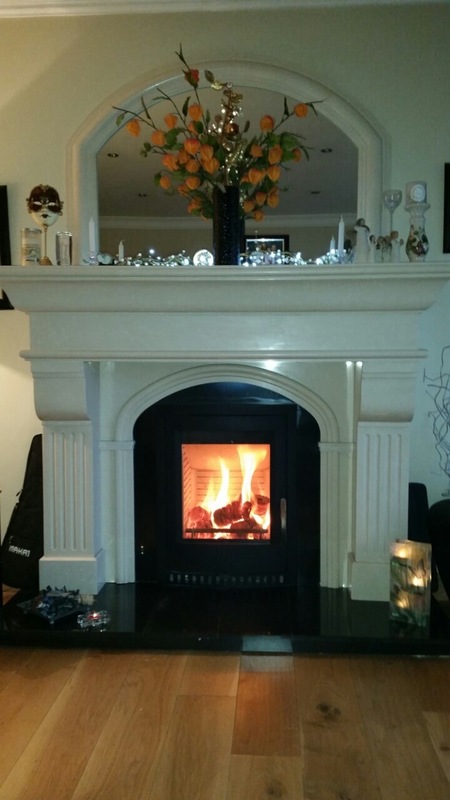  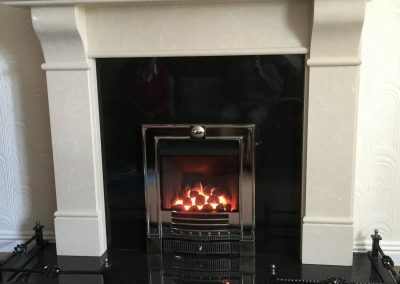 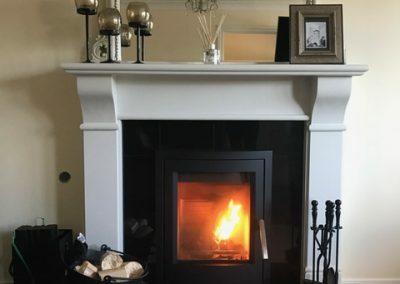 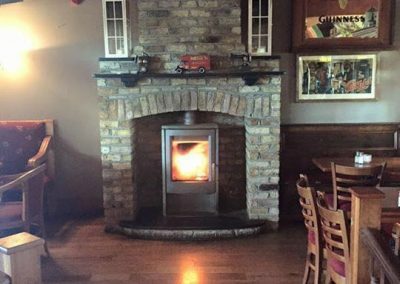 “I got the Elm Stove installed in September 2013. 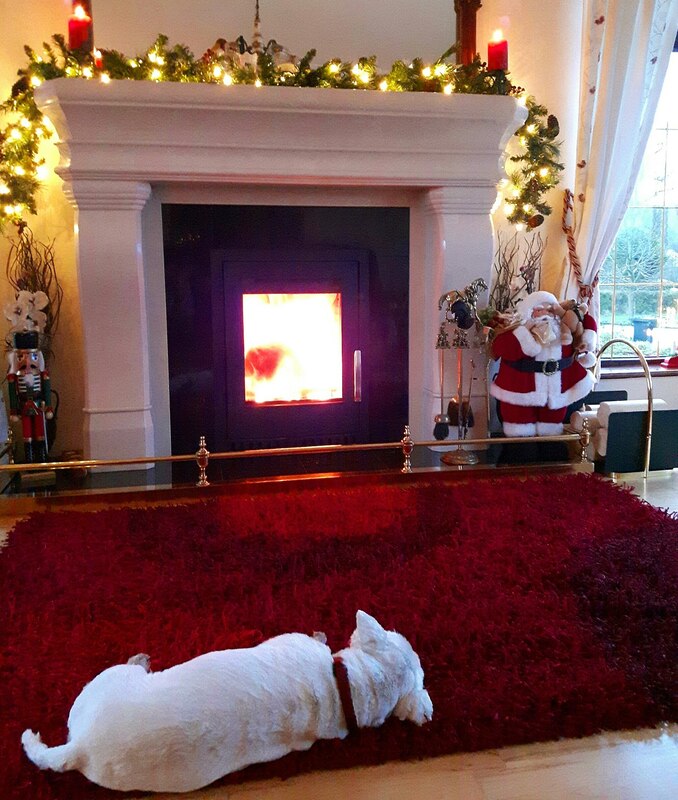 The heat from the stove is amazing compared to an open fire. 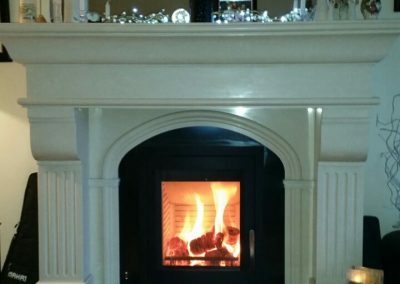 It’s unbelievably efficient from just a small amount of fuel. 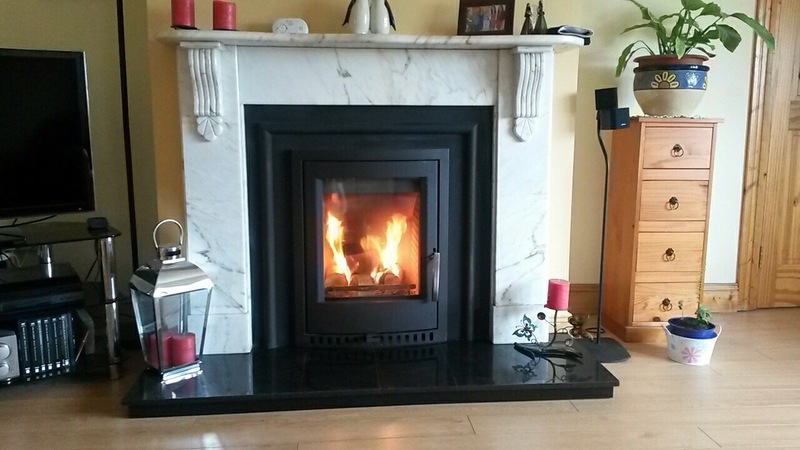 Easy to clean and turnaround for re-use next day, 2 minutes to clean and reset fire.